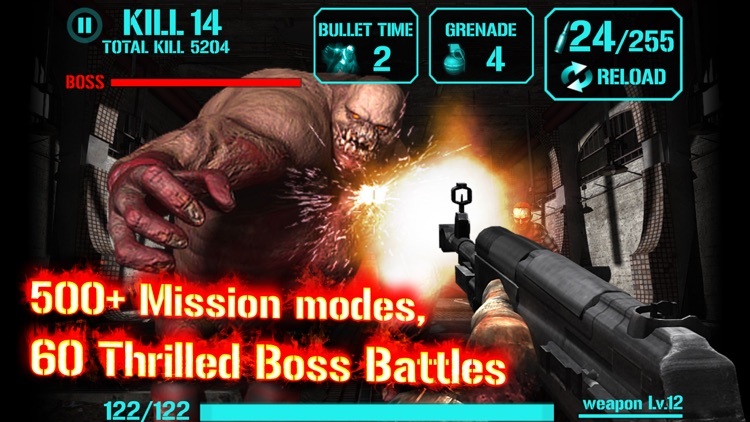 On rails shooters simplify the gameplay as the camera moves automatically, and you simply try to aim and fire. 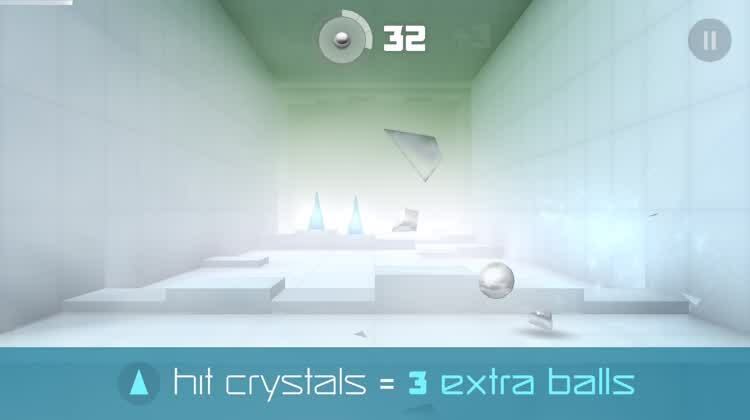 It's like riding on a roller coaster, and trying to hit targets as you move. 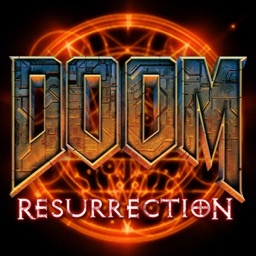 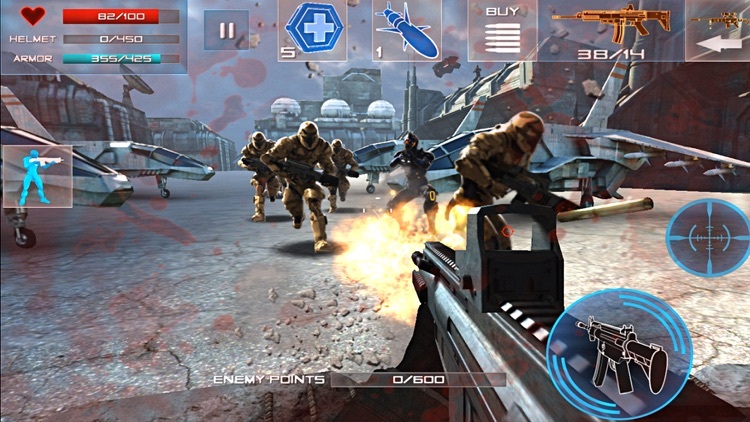 There's the consistent first person shooter expereince throughout the sub genre, but with all new themes. 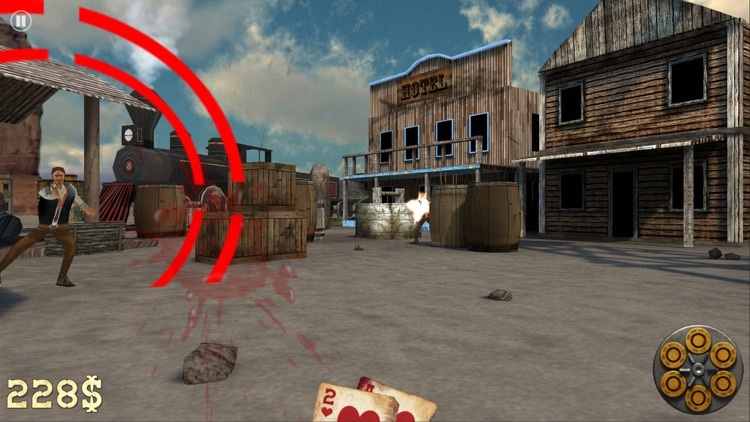 You don't just have to shoot with a gun, you can also toss balls, take pictures, and more as long as you're riding along automatically with a point and shoot set up. 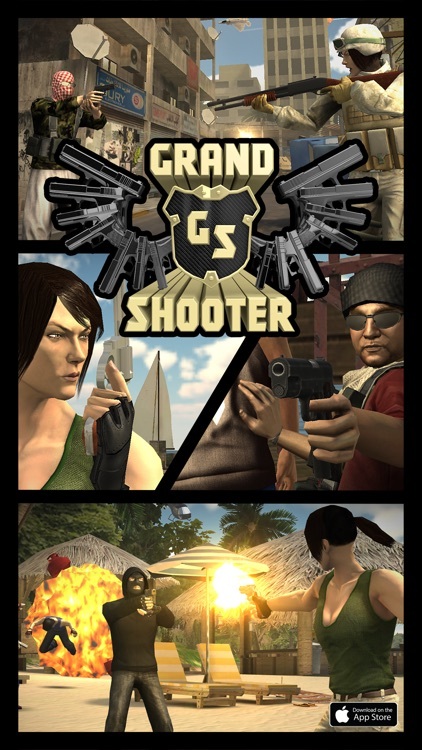 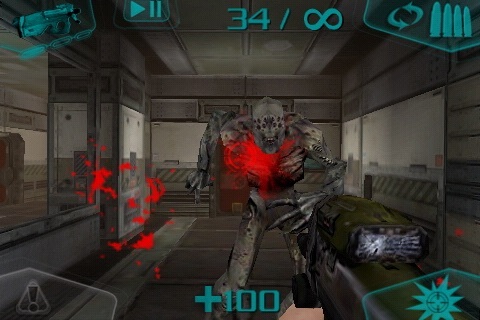 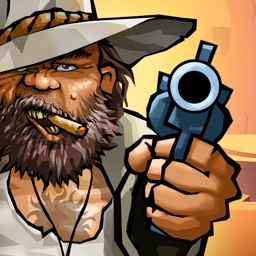 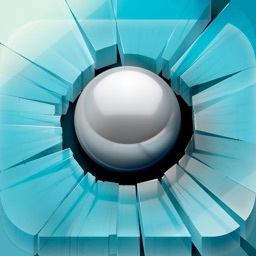 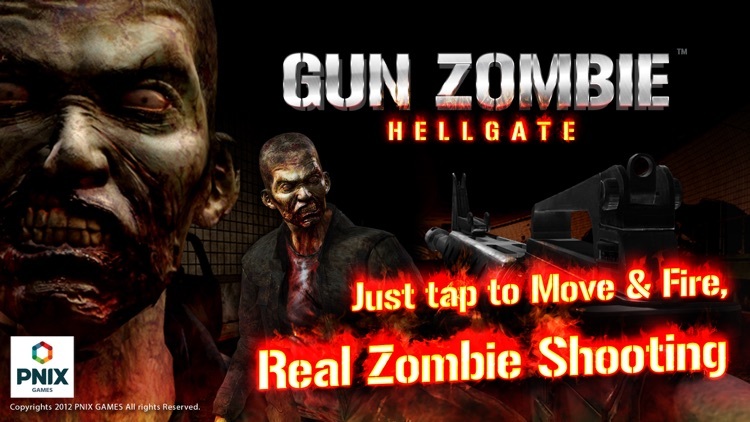 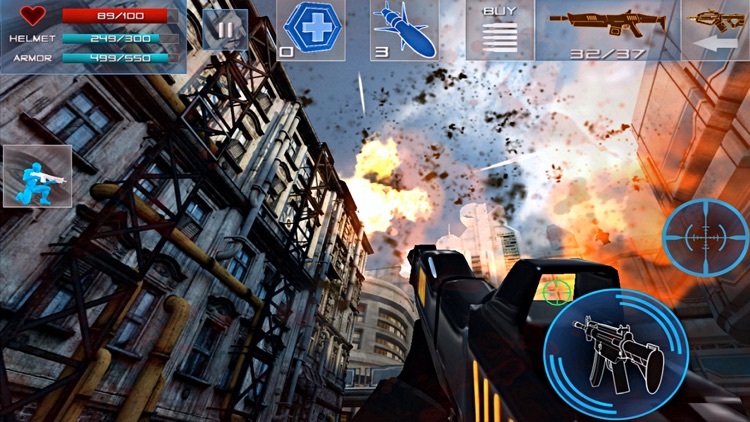 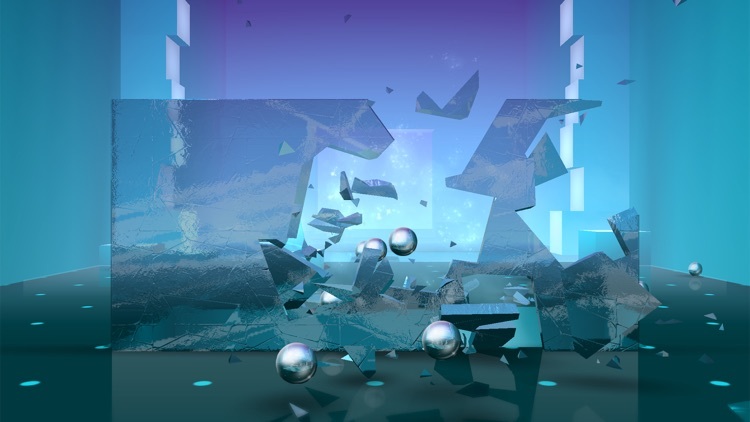 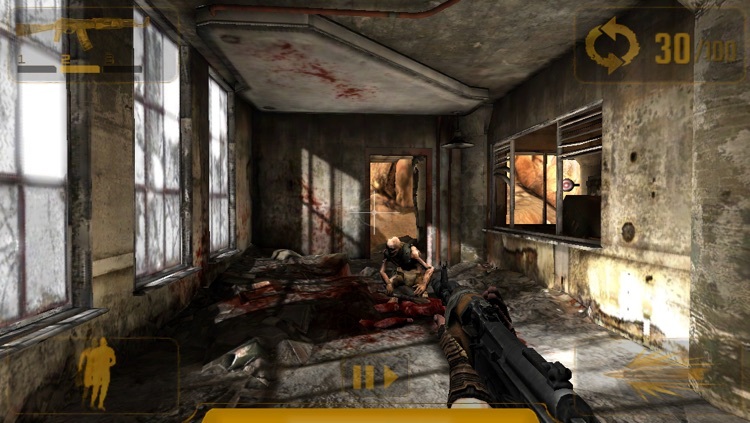 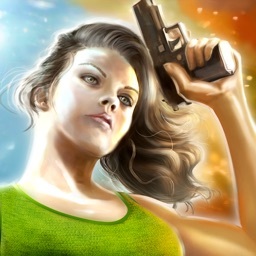 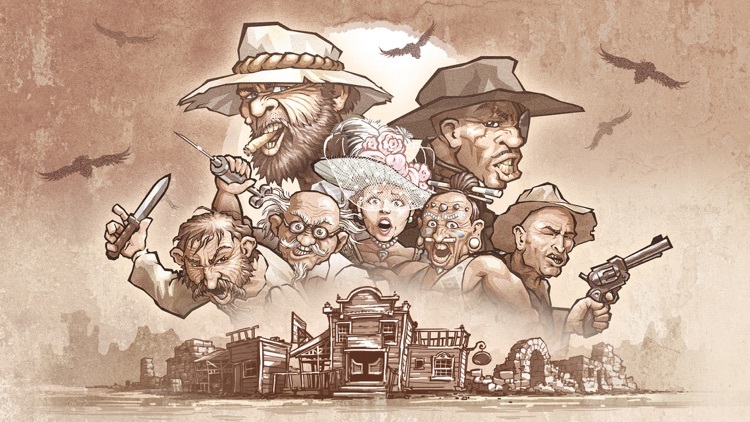 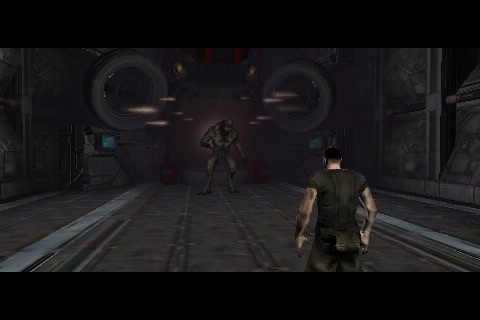 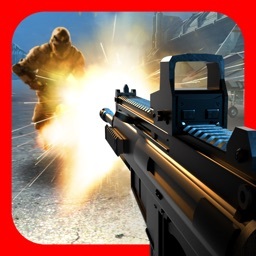 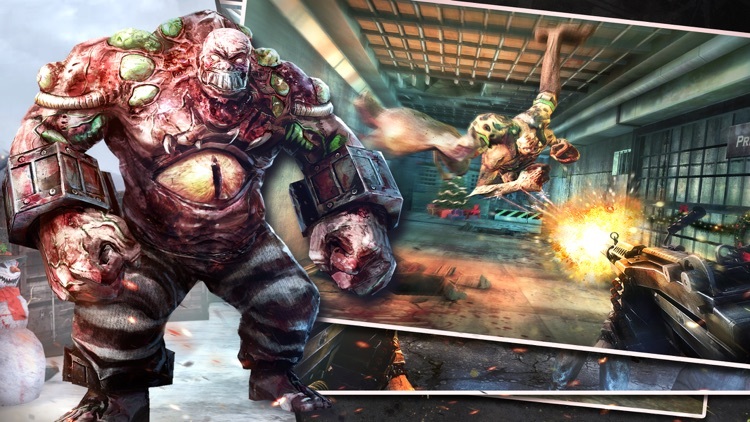 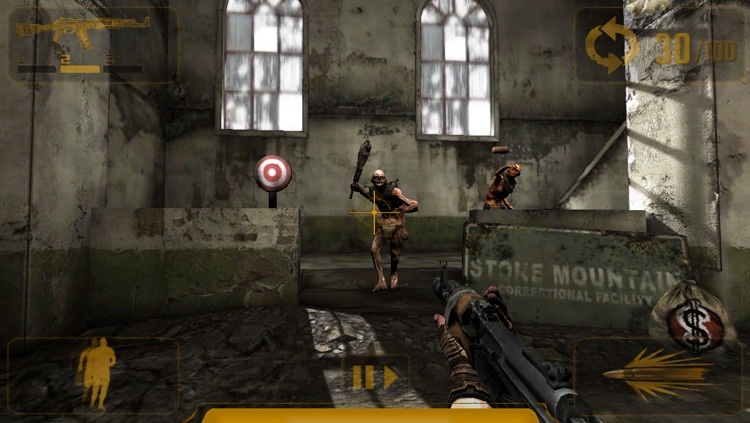 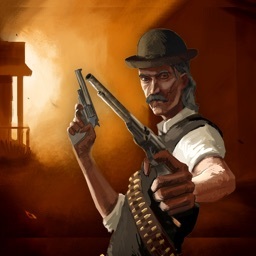 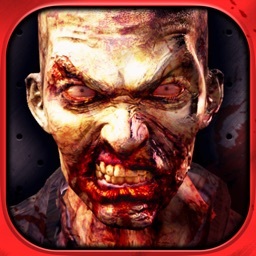 THE BEST RAIL SHOOTER ON THE APP STORE! 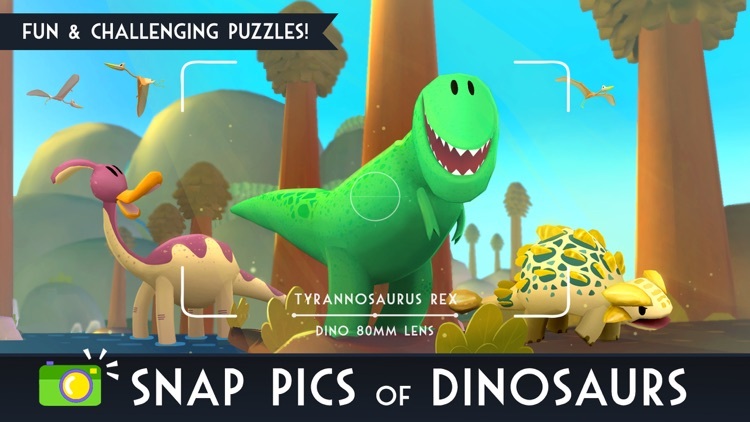 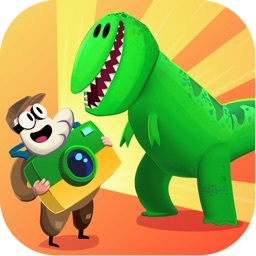 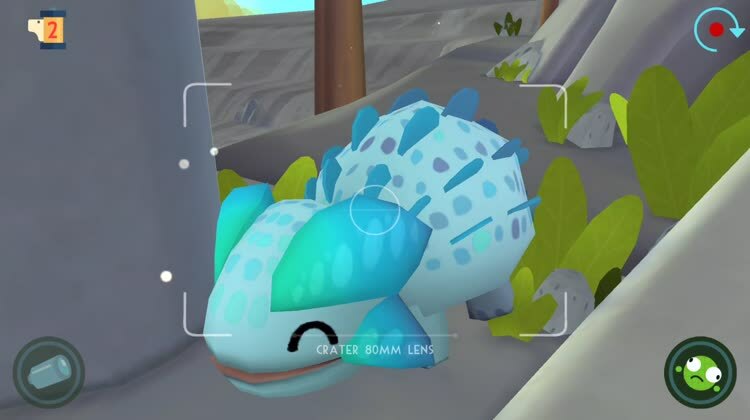 Jurassic GO is a fun Pokémon Snap-like experience, where you take tours and photograph dinosaurs to help build the best dino museum there ever was. 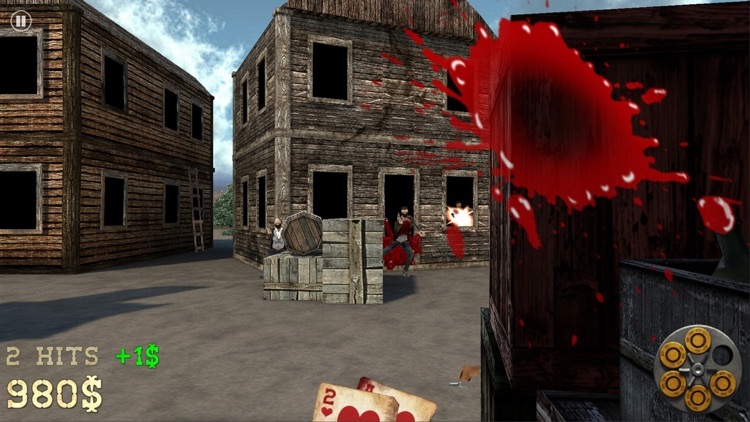 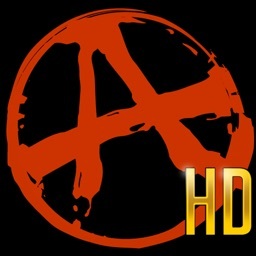 3D Shooting Game based on Time Crisis, Virtua Cop 2 and House of the Dead. 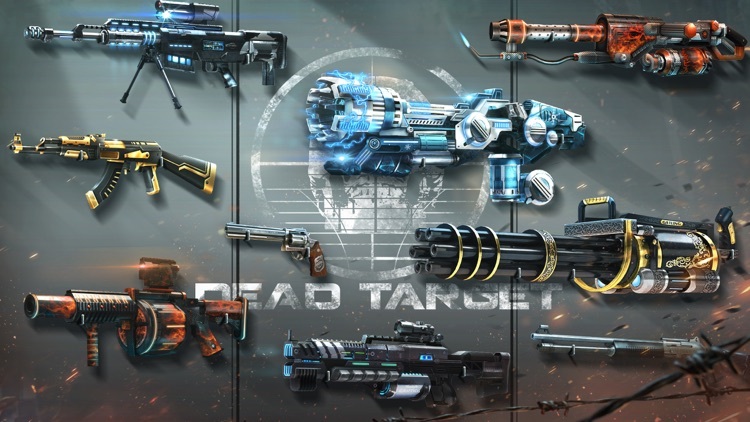 Rifles, Machine Guns, Pistols and Shotguns Available. 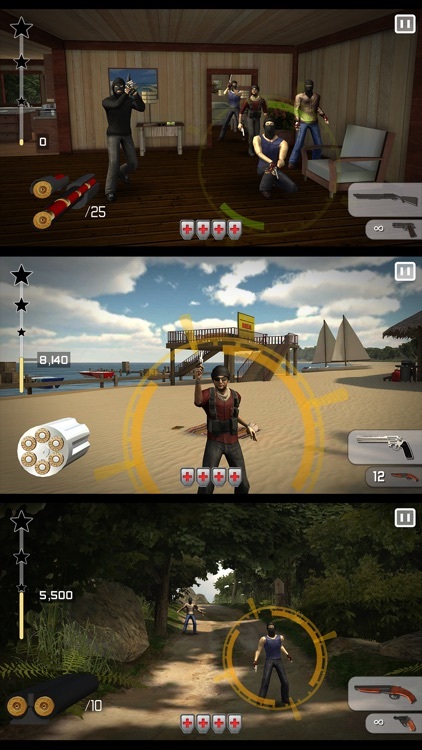 Play it OFFLINE! 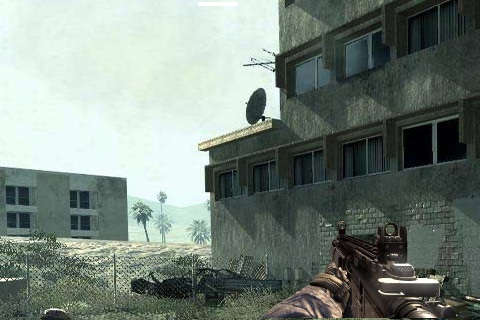 This Games is based in the backgrounds of call of duty. 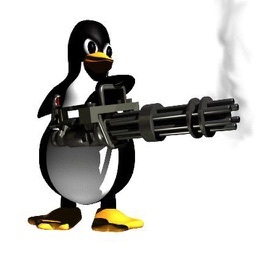 you had to destroy all the enemys there are. 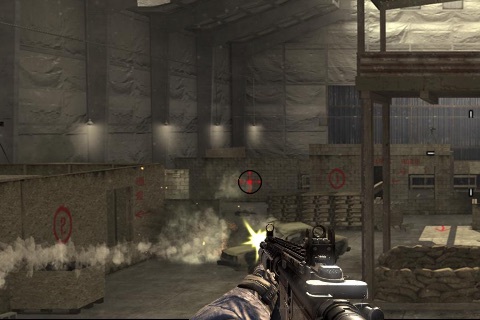 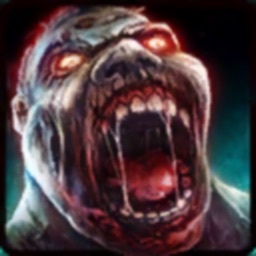 all the backgrounds there are, are from call of duty.